We are extremely lucky to have a number of corporate partners. They provide us with invaluable input and help us to maintain excellence in all that we do. Visit our ‘Get Involved‘ section for more information, call 01244 409100 or e-mail info@savethefamily.uk.com. 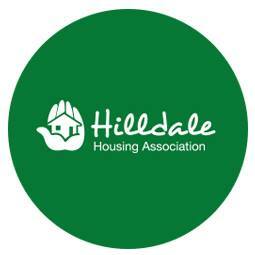 Hilldale are a specialist housing association based in the North of England. They provide high quality housing for people who need additional support. 1st Enable offer supported living to individuals with complex needs. They believe that people with complex needs can be supported to live ordinary lives. Their supported living service delivers tailored personalised support ensuring that views, needs and preferences are central to their clients support.